Planning a visit to the Topaz? There’s no better way to prepare than with our A to Z guide. 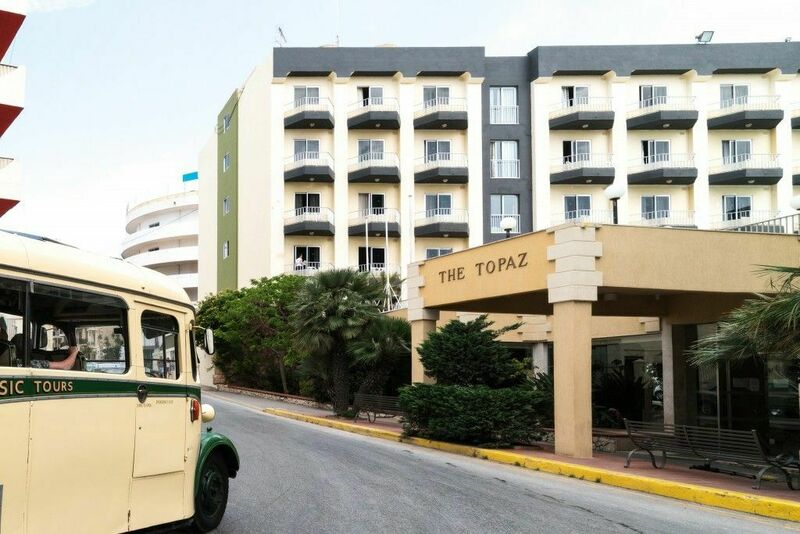 Here’s everything you need to know about the Topaz Hotel prior to your arrival. Landing at an unruly hour on the island? Book a shuttle ahead of your arrival so you can be welcomed to Malta by your personal chauffeur. The airport shuttle comes at a surcharge but it will guarantee you find your way at the hotel in no time. The majority of our rooms feature a spacious balcony where you can enjoy your cup of tea or spend your time people watching. Malta boasts over 300 days of sunshine throughout the year so you can guarantee yourself a daily dose of vitamin D from your terrace. 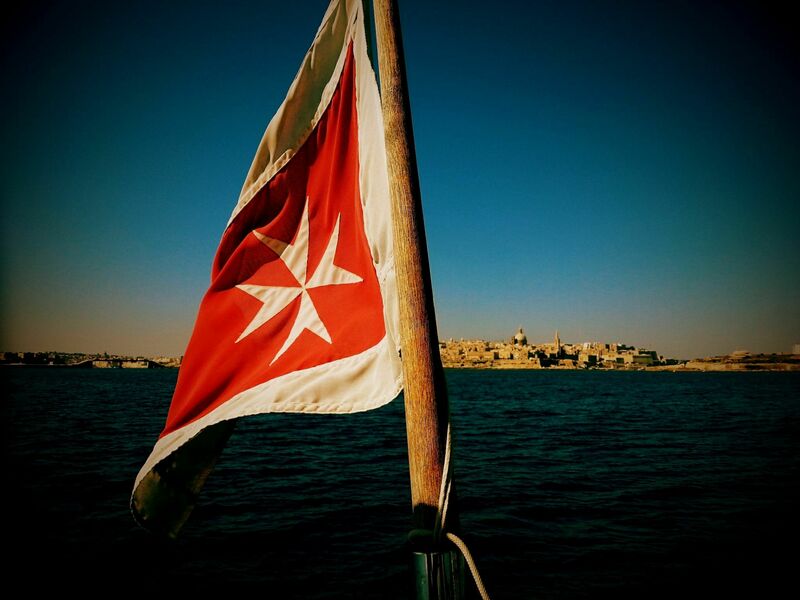 Don’t like the thought of discovering Malta by bus? 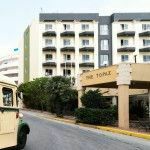 The Topaz Hotel assists all its guests with car rentals. Simply contact us ahead of your arrival to secure yourself the vehicle of your choice. 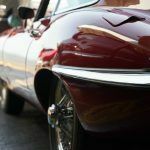 Whilst we don’t offer our guests a private car park, there is plenty of on-site parking outside of The Topaz Hotel. 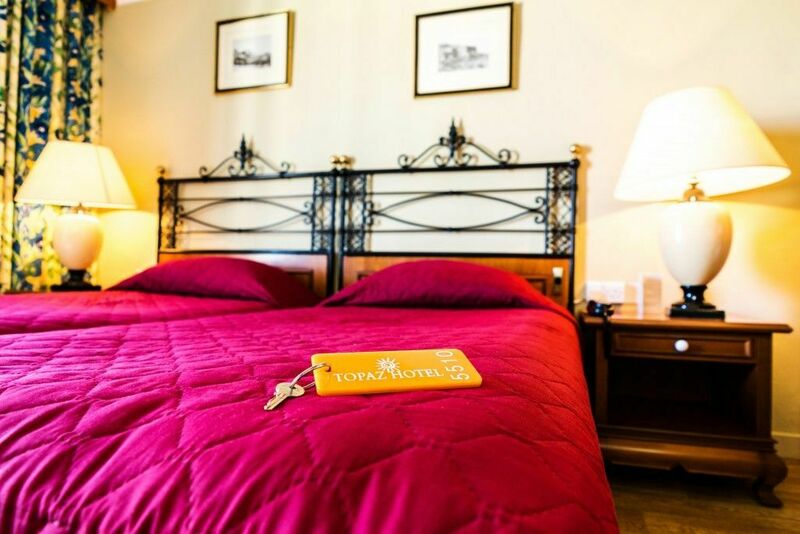 We want you to feel at home at The Topaz, that’s why we aim to take care of our guests as best as possible. Should you feel unwell during your stay at The Topaz, drop our reception a line and we’ll have a doctor with you as quick as possible. The Emerald Restaurant is our most prized possession. The Emerald serves as our main restaurant and features a buffet-style meal for breakfast, lunch and dinner. 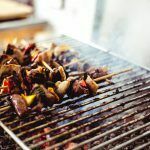 Our aim is to treat our guests to a unique culinary experience. 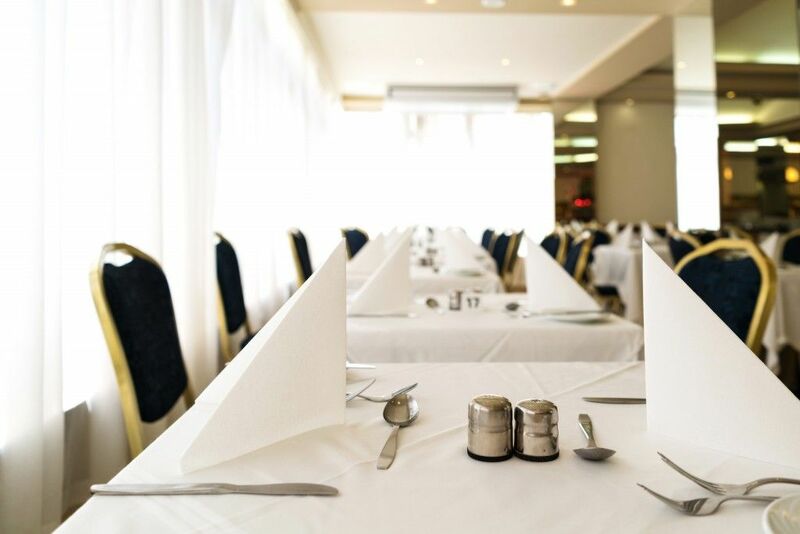 The Topaz Hotel is not only fit for vacational stays but also caters for events such as conferences and workshops. Our Forum Hall has the capacity to hold 400 people – perfect for any sort of formal event. We take our guests’ health to heart. 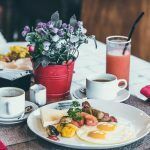 Should you have any dietary restrictions, we urge you to let our staff know upon booking. We try our best to accommodate all requests in order to guarantee our guests the smoothest of stays. Should you encounter any difficulties, our hospitality desk is open around the clock – please do not hesitate to look for assistance. The Topaz Hotel features a stable Wifi connection in the lower lobby, lounge, and library. The hotel also provides wireless internet to every room against a small charge. The Topaz Hotel assures relaxation for all the family. Our outdoor pool features a paddle area for children who prefer shallow waters. 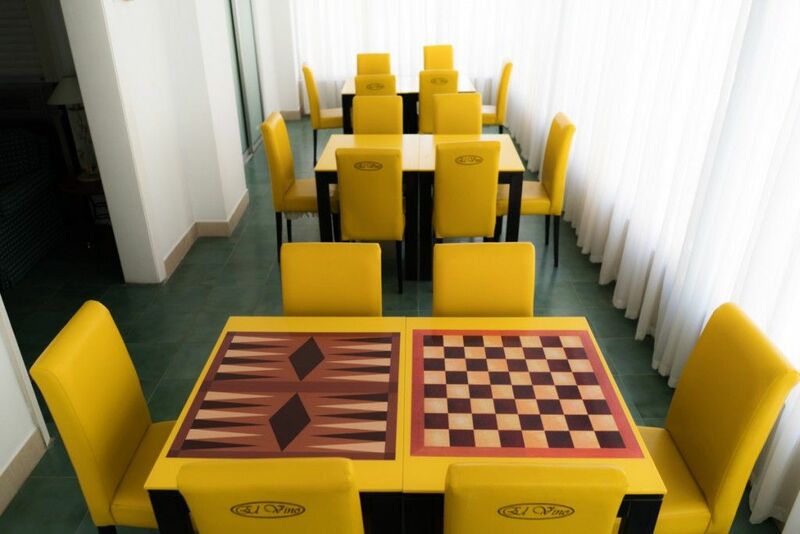 Our games room also serves to keep your teenagers entertained during your stay. Checked out from The Topaz Hotel, but fancy taking a stroll around Bugibba one more time before leaving the island? Don’t haul your luggage around, instead leave it in our luggage storage room and pick it up when it’s time to go. Some people like going on adventures during their vacation, others prefer the simpler pleasures in life. If you fancy some relaxation during your next stay at The Topaz, make sure to pay a visit to our massage parlour. To ensure our guests’ wellbeing, we hold a strict non-smoking policy. Guests are not allowed to smoke within the walls of the hotel, including the rooms. The Topaz Hotel is continuously re-inventing itself and offering amazing deals to all its guests. You are guaranteed the best prices when booking a room at The Topaz! 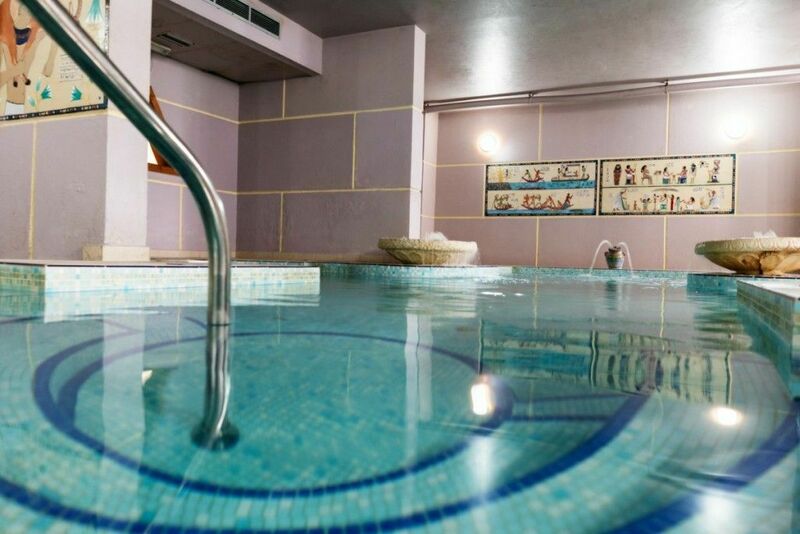 We offer both an indoor and outdoor pool exclusively to our guests. Should you wish to spend a day by the pool, you will be provided with free use of the sunbeds. We also suggest you grab a refreshing drink at The Beryl Pool Bar in-between dips. The Topaz Hotel is set on a quiet road, shielded from urban distractions. It is our mission to deliver you with a relaxing experience during your stay and therefore we try our best to avoid clamour and noise within the walls of the hotel itself. The Topaz Hotel offers private bathrooms in each room to guarantee you the privacy and comfort that is quintessential to every vacation. We want to offer you peace of mind – that’s why we have a safety deposit available in each room free of charge. We know how important caffeine is to kick-start the day, that’s why we supply each room with a kettle and mugs. Our visitor desk will provide you with all the information you’ll come to require during your visit to Malta. We try our very best to provide our visitors with a smooth stay. The Topaz Hotel is wheelchair accessible and easy to navigate on wheels. We feel obliged to advise you, though, that our bathrooms and showers are not fully equipped for such cases. 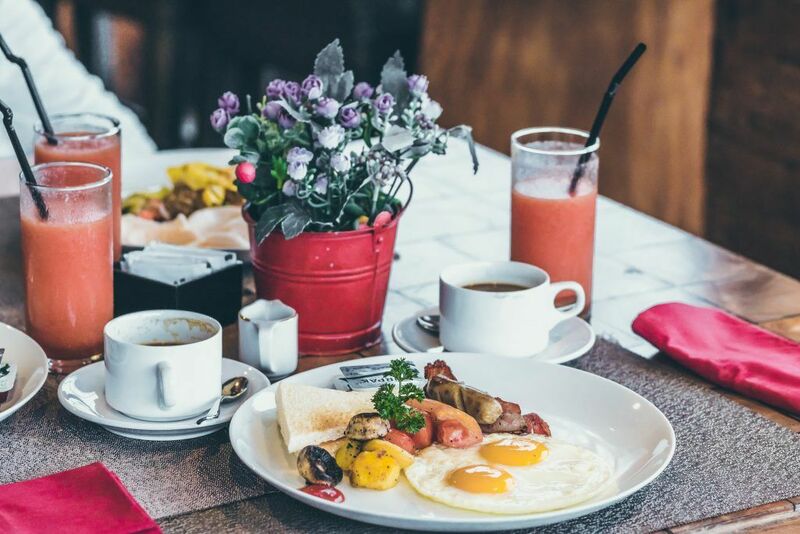 If you choose to stay at The Topaz Hotel, we promise to try our best to offer you a zazz of a stay because your wellbeing is in our best interest! You can’t know this much about a place without paying it a visit, right? 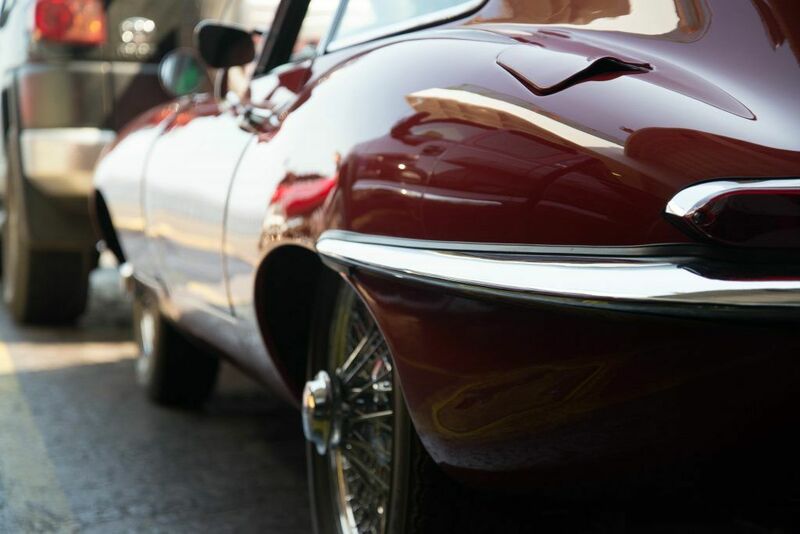 Choose The Topaz for your next vacation, find the best rates on our website.